Do your kids want to start a coin collection? 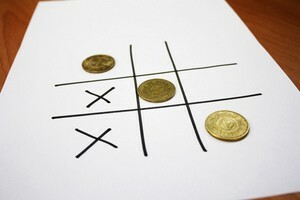 Or maybe you're the driving force encouraging them to start collecting coins. Here, our longtime coin collectors share their favorite ways to get kids interested in coins. Plus, coin collecting lingo that kids will understand, coin facts that kids & new collectors will appreciate, and lots of other introductory-level coin stuff for kids and newbies alike. 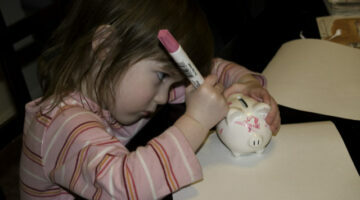 Here are 5 great ways to enthuse a young collector about coins. One of my favorite places to direct the young collector — and the parents of new, young collectors — is H.I.P. Pocket Change. It’s a place just for kids on the United States Mint’s website. 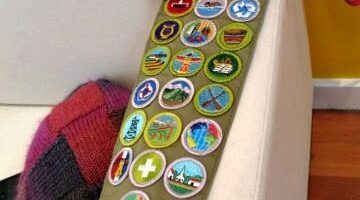 Getting kids involved in coin collecting is not difficult and can be quite rewarding for both the child and the parent. Here are some fun ways to get your child started with a basic coin collection built from coins in circulation. 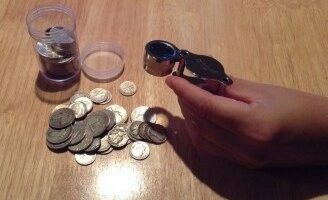 New coin collectors discover early during their time in the hobby that, along with the many interesting coins, there are also many new terms to learn and remember. 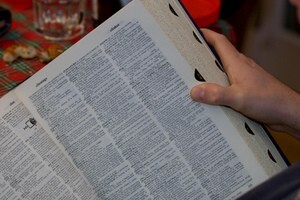 Here we look at a few basic coin terms that you will most-often encounter. Newbie coin collectors are often overwhelmed by the words and phrases they come across in their new hobby. While the following abbreviations and acronyms are not the only ones that you will stumble upon when collecting coins, these are among the most common. The best coin websites that all coin collectors should visit include: the American Numismatic Association ANA coin site, the U.S. Mint coin site, the Professional Coin Grading Service coin site, the CoinLink coin site, and the eBay Coin Buying Guide. Which Coins Are Best For Young Collectors? Buying coins for a young coin collector doesn’t need to be expensive. 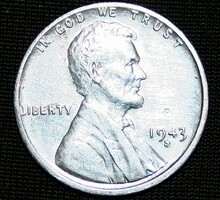 Many of the coins can be found in everyday circulation. 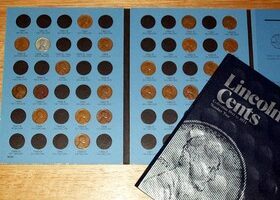 The other coins listed here are quite inexpensive, and would be great for coin collecting kids. 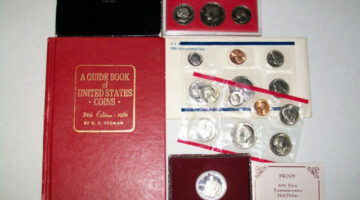 Here are 5 tips to guide you through your very first coin show. 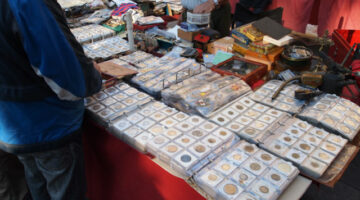 Plus, a wealth of coin show advice from myself and others who’ve been to lots of different coin shows.